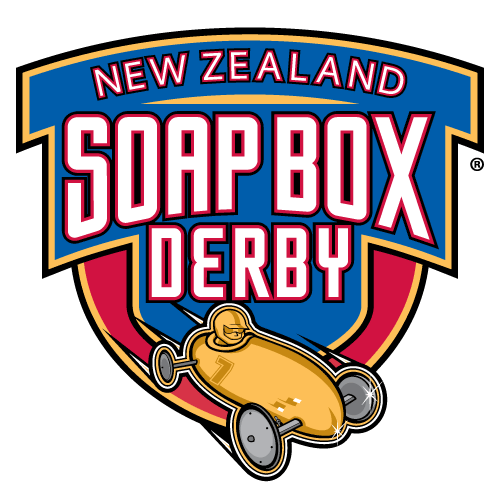 New Zealand Soap Box Derby supports Soap Box Derby racing in Auckland, New Zealand. It is a school orientated event run by the New Zealand Rotary, in which students and their peers participate in the greatest amateur racing program in the world. The Soap Box Derby teaches youngsters teamwork, perseverance, the spirit of competition, and basic construction skills. Our program is inclusive and allows opportunities for “super kid” racing, which pairs special needs racers with experienced drivers in order to allow special needs children to enjoy the thrill of the soapbox derby. Soap Box Derby racing is fun for all!